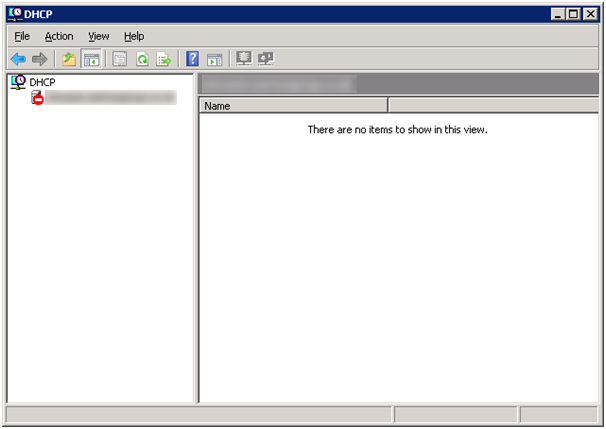 I came across an issue on a Windows Server 2008 (SBS2008) server when opening the DHCP administration program (dhcpmgmt.msc). 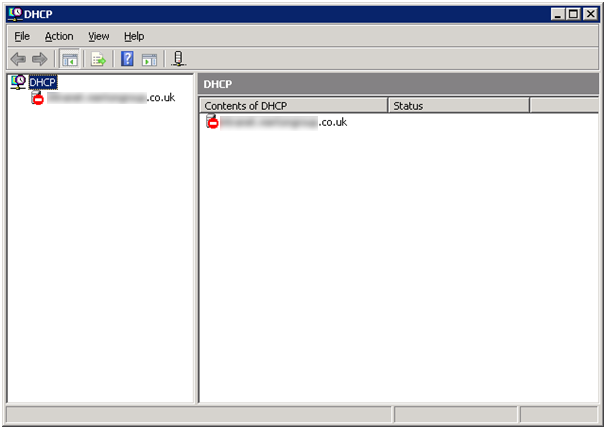 The issue prevent me from browsing and configuring the DHCP settings on the server. The DHCP settings on the server in question could however be configured remotely from a different PC by opening dhcpmgmt.msc within Remote Server Administration Tools and entering/selecting the IP address of the server under maange authorised servers. The program svchost.exe, with the assigned process ID 2404, could not authenticate locally by using the target name host/ServerName.MyDomain.co.uk. The target name used is not valid. 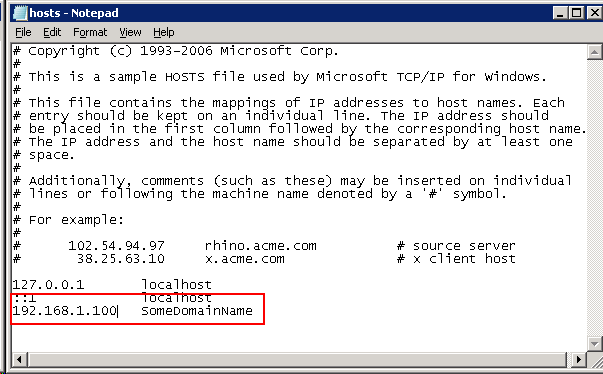 A target name should refer to one of the local computer names, for example, the DNS host name.